Gone are the days of excessive EQ filters and tricks to make a microphone sound decent. 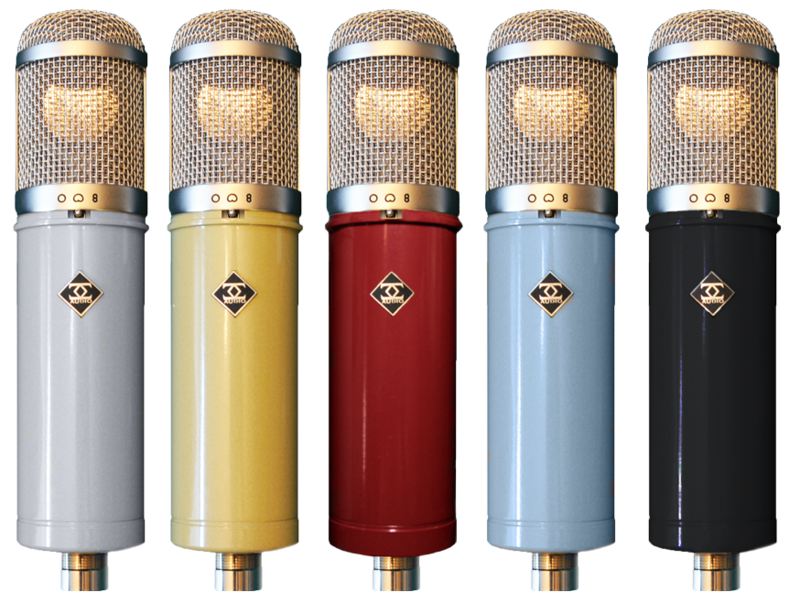 Using advanced Aerospace engineering practices, we developed the most authentic representations of the top 5 cherished and beloved microphones the world has ever seen. …For Musicians and Recording Engineers. 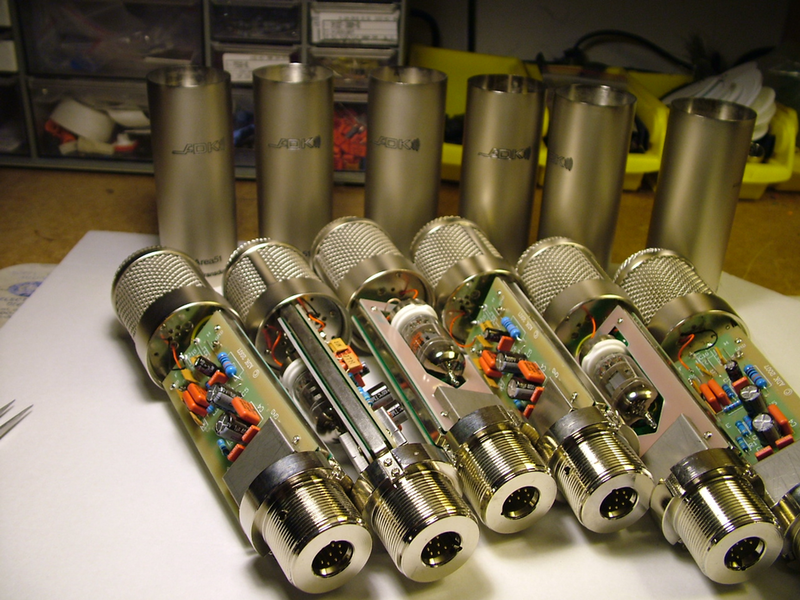 It took three microphone experts including a PhD in Physics, a design genius in Belgium, 10 Grammy Winning Engineers and a 40 year-old microphone collection to create these microphones! 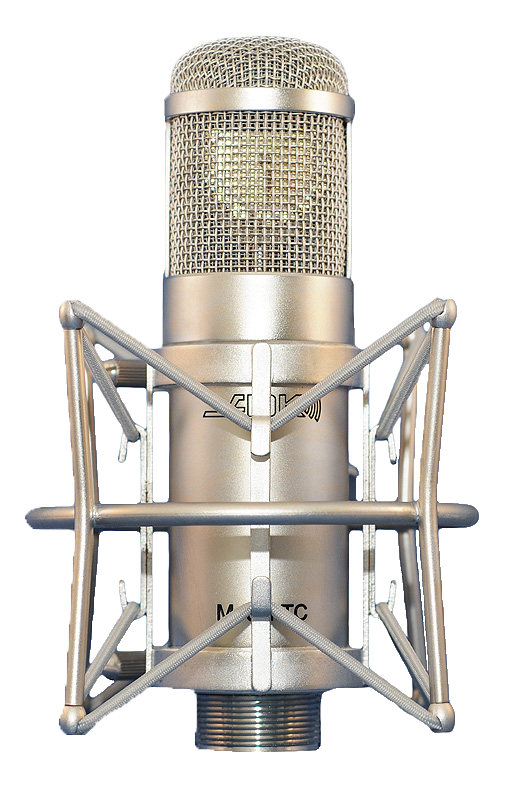 Keeping this in mind the microphones were designed to enable you to tailor the dynamic behavior of the microphone to the situation and obtain new textures, with rarely the need for outboard processors or even equalization. This alone will save you hours of chasing your tail when mixing as your sounds will sit well in the mix to begin with. 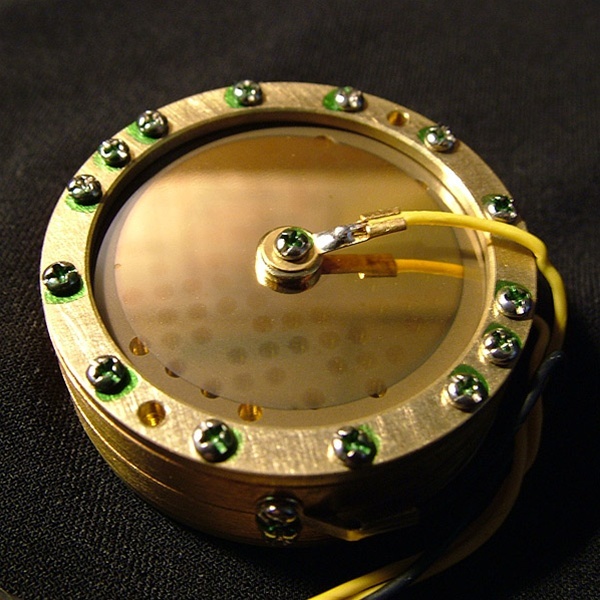 A microphone is only as good as its components. Hundreds of tubes and transformers were tested to come up with the best matches for each capsule. No expense was spared and the only determination was providing the absolute best sound capture possible.